Added on September 19, 2013 by Leah Robertson. I'm a big fan of Ben Montero's music and illustration both, which is why I asked him to create my logo and why I was pretty nervous when shooting portraits of his band in return. Side-note: let's all barter more. I have no money and most of you don't, either. 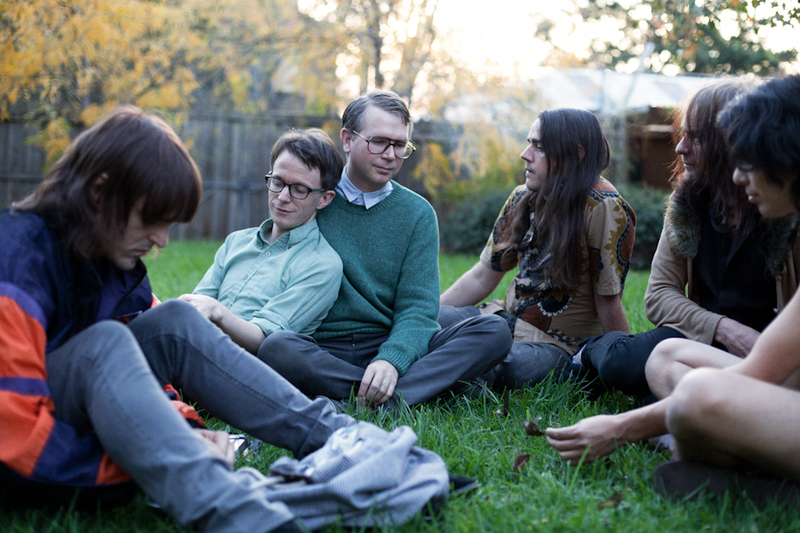 The brief for these pictures was 'grainy seventies back-cover album photo', so we made some cult-like backyard portraits – one of which appears, suitably, on the back cover of this 'powerful, sensual' supergroup's long-awaited debut LP. 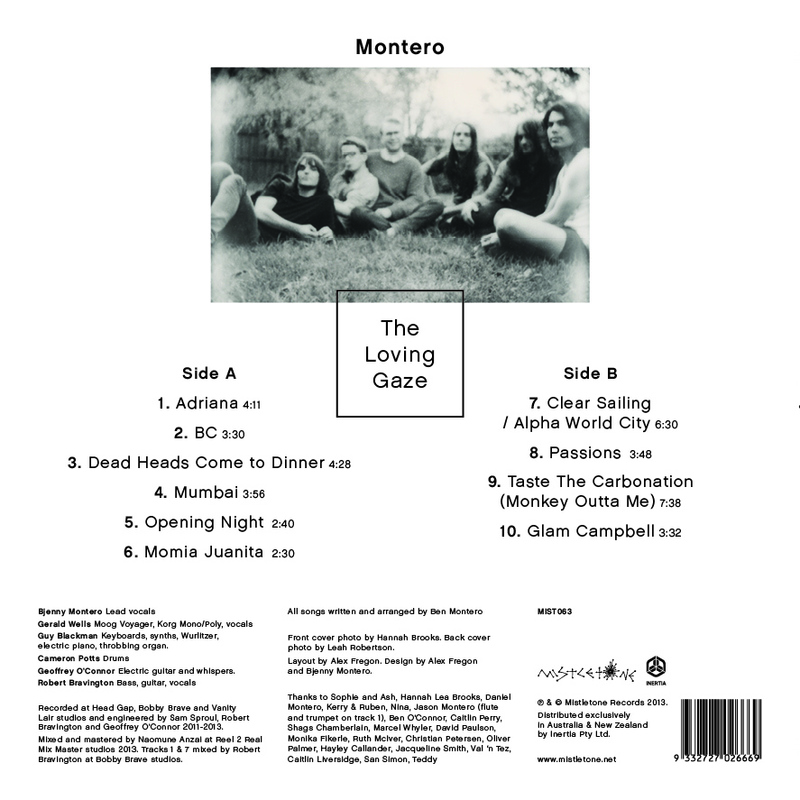 Montero - The Loving Gaze is bliss, and is released tomorrow.